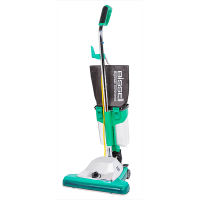 BGSS1481 Little Green Machine $139. 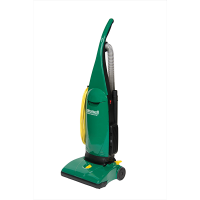 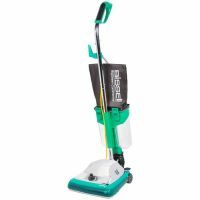 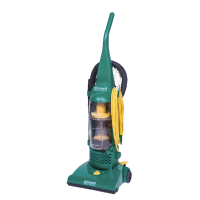 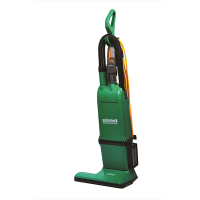 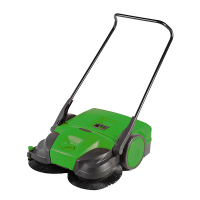 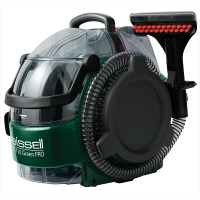 BGU1451T Bissell Bagged Vacuum $139. 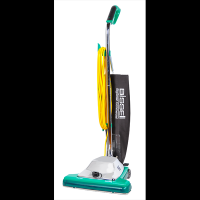 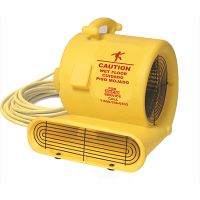 BGU1937T Pro Power Force Bagless $179..
Bissell Air Mover 3 Speed $229. 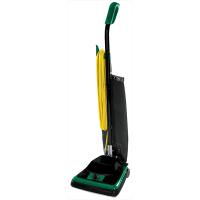 BG100 Pro Tough 12" Upright $189. 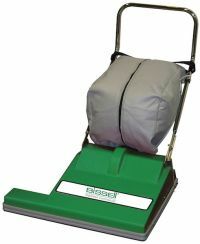 BG1000 15" TOOLS ON BOARD $399. 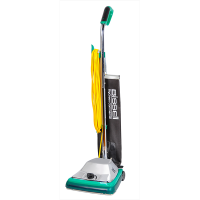 BG101 12" Pro Shake Upright $219.